To all my friends who are VERIZON FiOS® customers in California, Texas & Florida, this post is especially important for you. On April 1st, Verizon services in California, Texas and Florida moved to the Frontier network. That means if you currently have Internet, TV or Voice service–including FiOS®–it is now provided by Frontier Communications. Now I know first hand that change can be hard, but the team at Frontier is committed to making sure everyone has the tools they need to make sure that the transition is smooth. We know that everyone likes “cheat sheets” so we took the liberty of compiling one that would help you make sure that you can get logged in, read, understand and pay your bill. First things first… did you create you Frontier ID? The Frontier ID experience was developed for the latest browser versions available. NOTE: We recommend that you download free Chrome or Internet Explorer v8.0 and higher for the best experience. 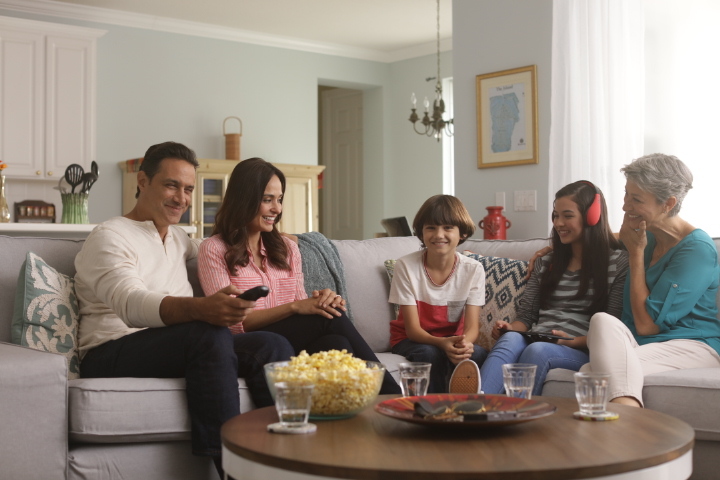 When you create your Frontier ID, you’ll have online access to your account on Frontier.com as well as the MyFrontier Mobile App and the TV Everywhere app (for existing FiOS® TV customers only). You will also be able to manage your account, review bills, update your profile and more. Here is an easy HOW TO CREATE YOUR FRONTIER ID page that walks you thru the process step by step. OK… now that you have created your ID and have access to your favorite apps such as HBO GO®, Showtime Anytime®, TBS, WatchESPN and the Disney Channel, you need to understand your bill so that you can make sure your service is uninterrupted. Here are 5 videos that will help you read, pay your bill easily online… SPOILER ALERT: They even have an APP so you can do it all ON THE GO! Still have questions? Visit the HELP CENTER and get answers!